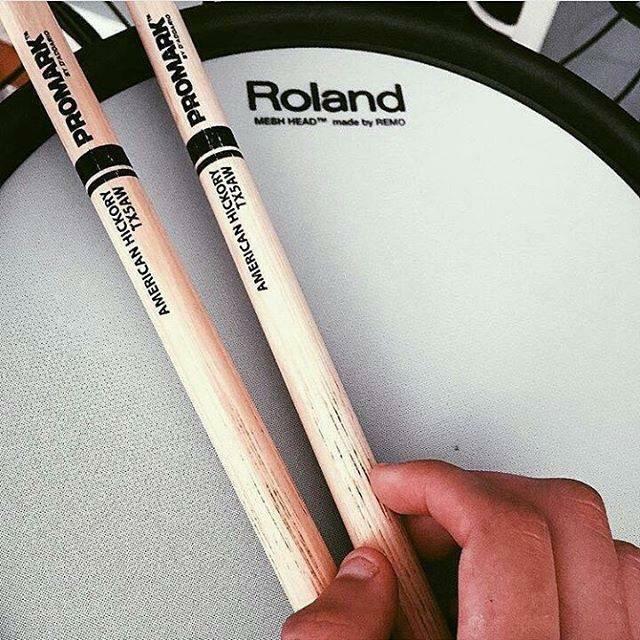 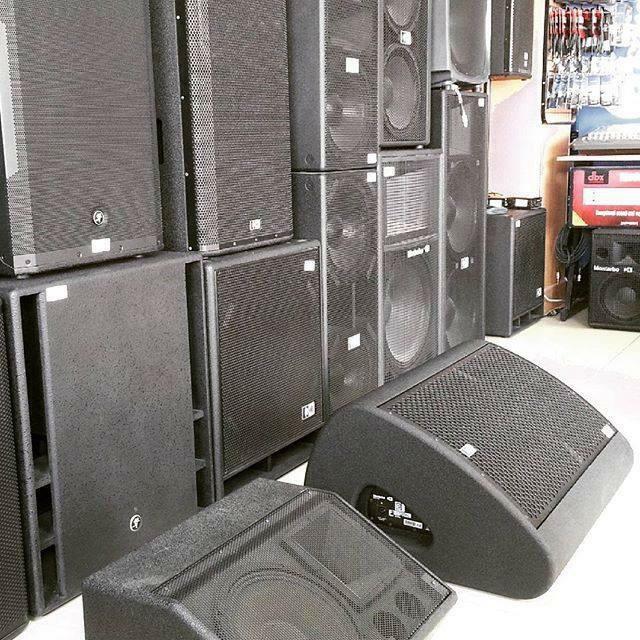 Company Description : Badie studio & stores is the dazzling world of musical instruments and sound systems which contain many of the best brands around the world in many majors. 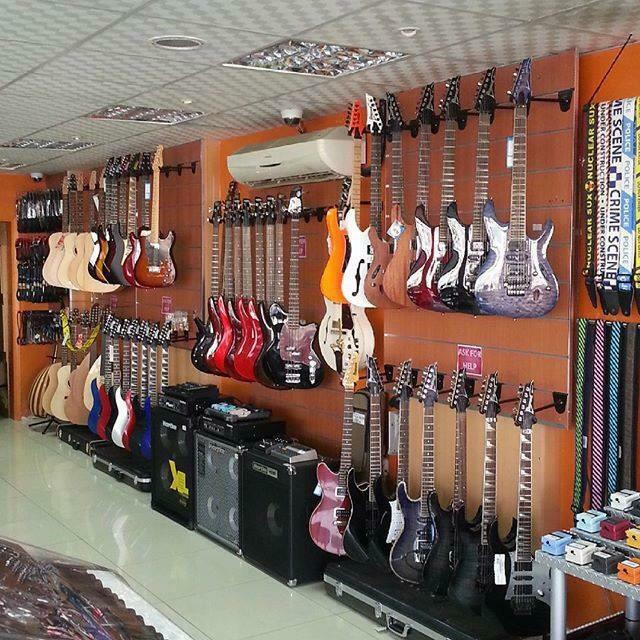 Badie studio & stores was founded in 1967 and it is the oldest musical store in Qatar. 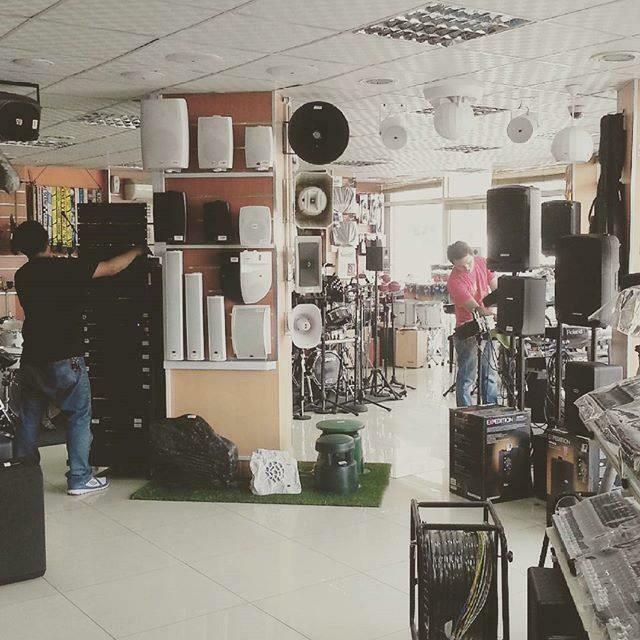 You can find the biggest variety of brands of musical instrument, sound systems, and studio equipments in one place in Qatar. 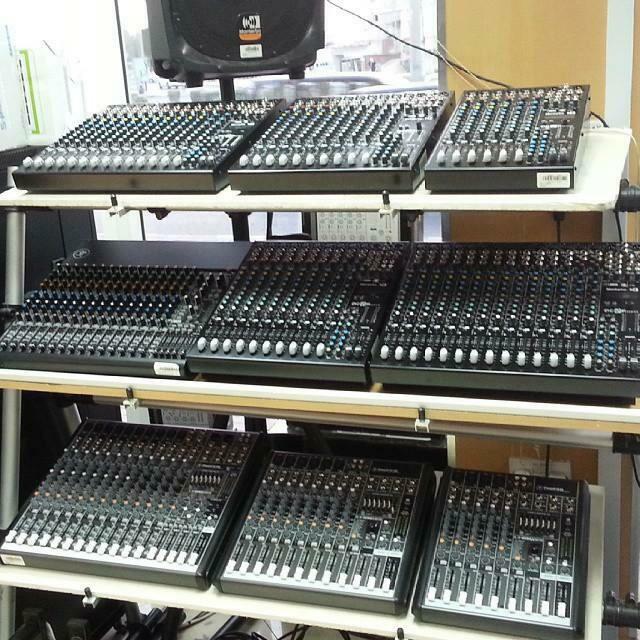 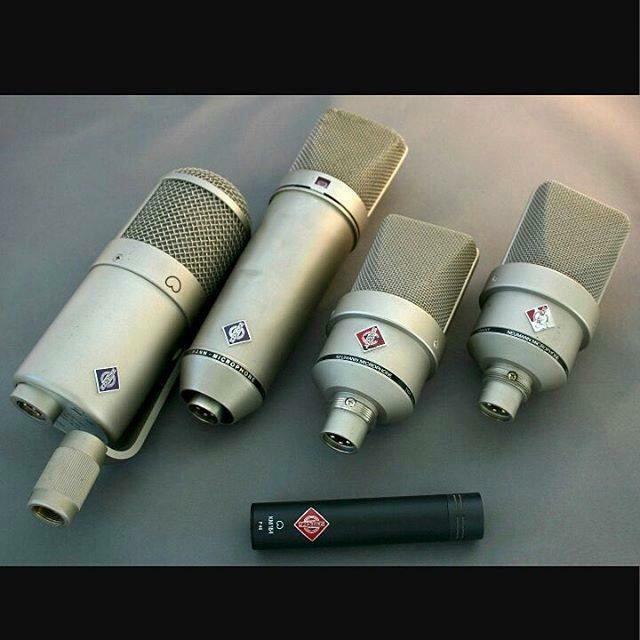 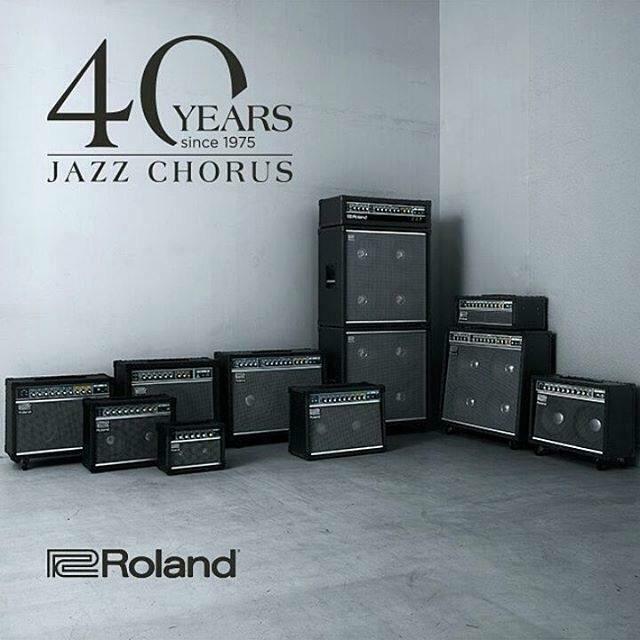 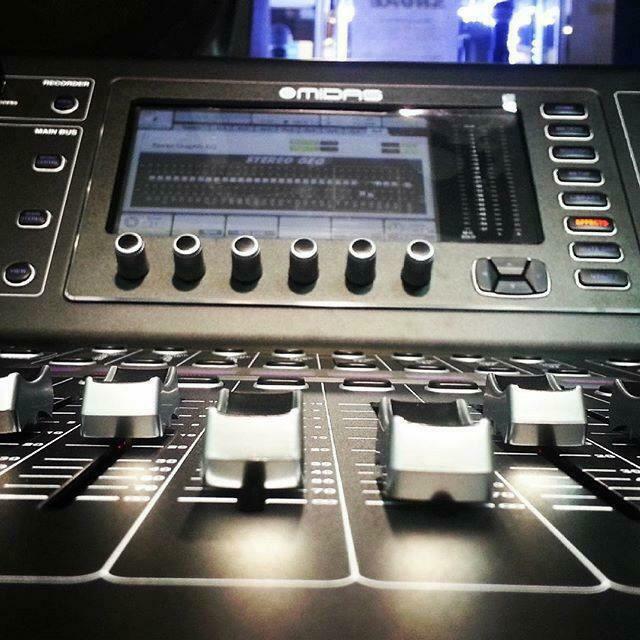 Badie studio & stores is the main and only distributor for many of the world renowned brands such as: Shure, Sennheiser, Neumann, Montarbo, Dynacord, Mackie, genelec, Roland, Neutrik, vandamme, Boss, Montarbo commercial, Ibanez, tama, godin, Admira, Alhambra, k&m, Samson, zoom, shadow, hartke, D’Addario, rico, planet waves, kawai, Evans, Maxtone ,five o, Ki-sound, pro.mark, thomastik-infeld, pirastro, Sabian and more..… You are always welcome to come to the showroom and you will find trained staff that is happy to serve you and to choose the right product for you.